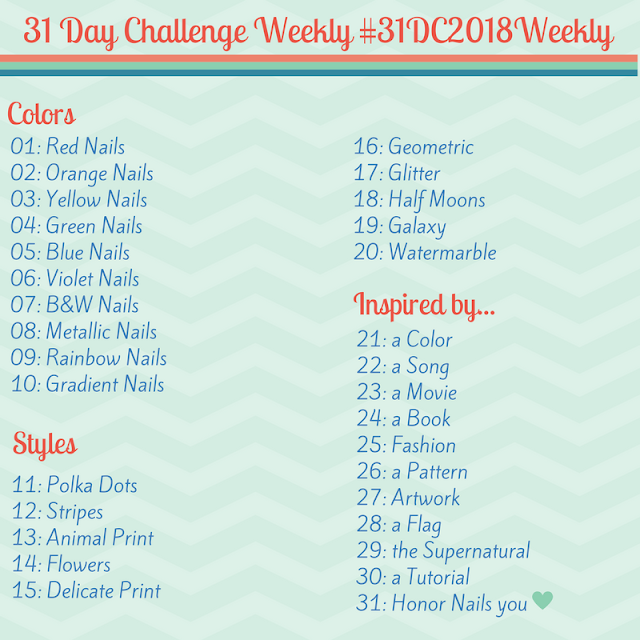 Zoya Shelby: My Girly Monday. - Polish Etc. Zoya Shelby: My Girly Monday. First of all, what do you think of the new banner? I've been working on an updated banner for quite some time now. I'm not sure if I'm 100% happy with it yet but this will do for now! Today I have another beautiful pink to share with you! I did say I've been a bit obsessed with pinks this summer didn't I? For some reason instead of red as my go to color I've been going pink. This is Zoya Shelby, a beautiful bubblegum pink creme. Shelby is pale pink, but still bright enough to bring a pop of color to any outfit. It's both a fun color and a bit conservative for me. I think Shelby is the only pale pink I own, since I tend to like my pinks bright and fuchsia. Shelby is beautiful and makes me feel extremely girly and feminine. The formula on Shelby was pretty good. Since the base color is pale, it applied a bit like a pastel, and I had to be careful to avoid streaking. It's best with colors like this to paint each nail with two or three long strokes and to avoid going back over the polish that you've already applied. The first coat will be streaky but it's easy to fix with a second or third coat. This is three coats and top coat. Shelby is one of those colors that I rarely wear, but always get complimented on. Do you have colors that you rarely wear?